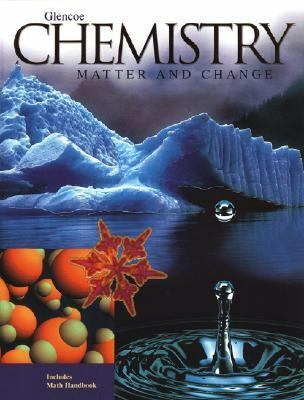 "Chemistry: Matter and Change "is a comprehensive chemistry course of study, designed to for a first year high school chemistry curriculum. The program incorporates features for strong math-skill development. The Princeton Review has review and authenticated all in-text assessment items to validate them to be unbiased.Dingrando, Laurel is the author of 'Chemistry Matter and Change' with ISBN 9780028283784 and ISBN 0028283783.